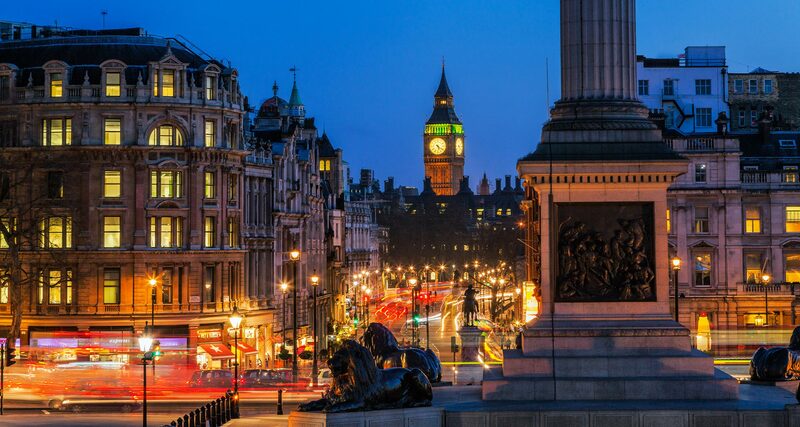 A view from Trafalgar Square, London. 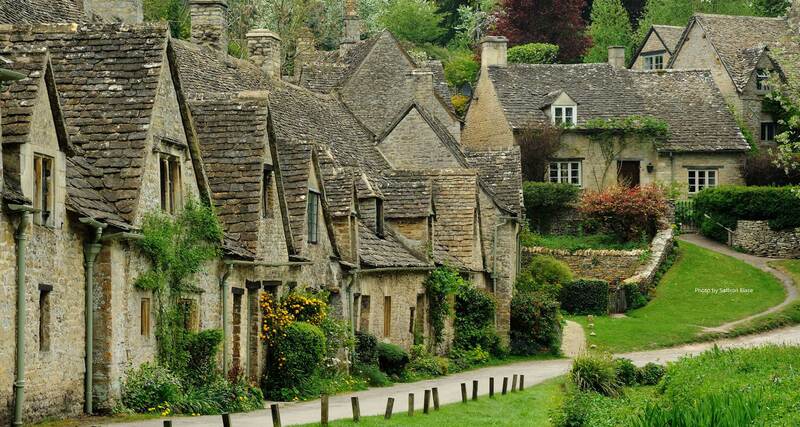 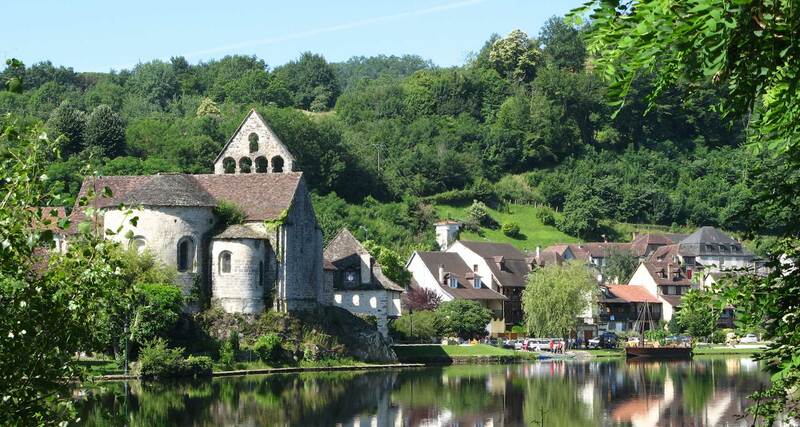 Beaulieu-sur-Dordogne, Dordogne, Limousin, South of France. 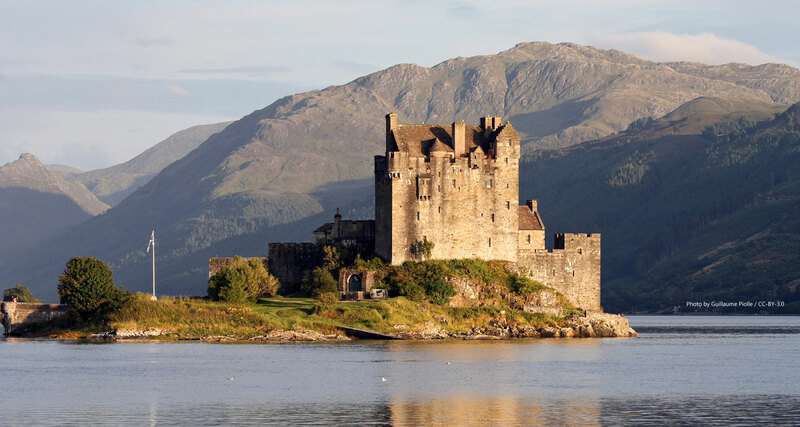 Eilean Donan Castle, Loch Duich, Scotland.